A new stop, a new adventure, just around the corner.  Located at the crossroads of Interstate 29 and MO Highway 36 and only 30 minutes from North Kansas City, puts St. Joseph within easy driving distance of over 17 metropolitan areas. away from your next adventure. 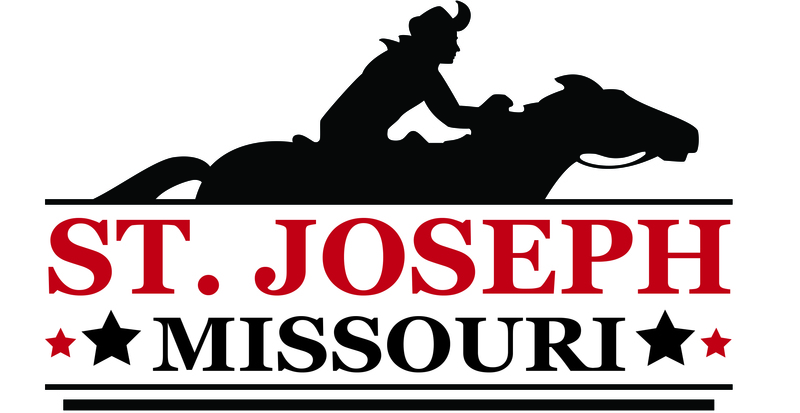 Make some unforgettable memories... St. Joseph, Missouri exists in the crossroads of exciting history and modern adventure. There's always something going on in St. Joseph.